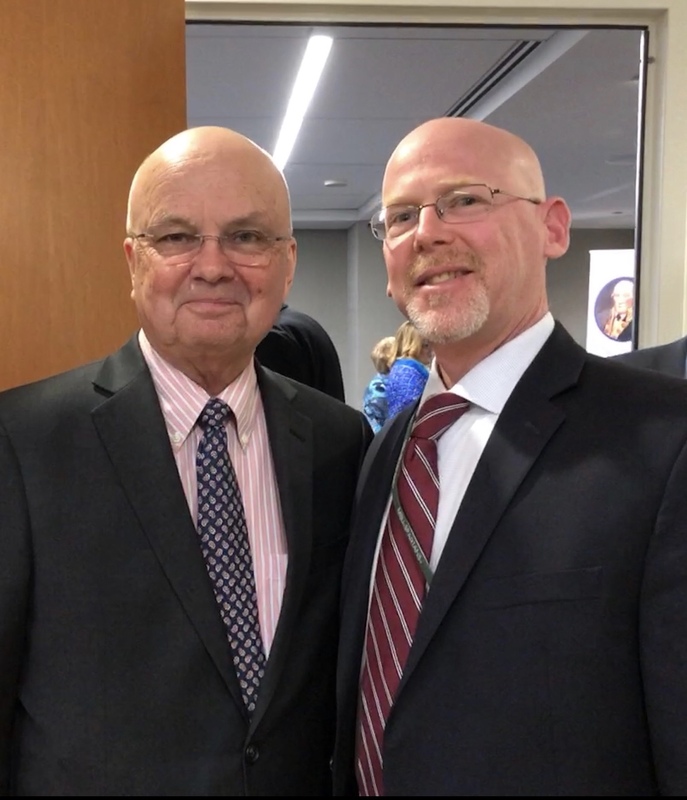 Gary had the opportunity to present a signed copy of 'Watchmen' to General Michael Hayden, former Director of the Central Intelligence Agency and National Security Agency. 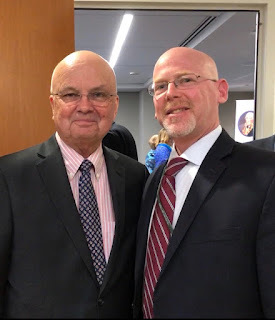 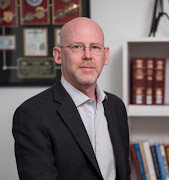 General Hayden provided a much-appreciated Foreword for the book, which reads in part, "I see powerful echoes of what I personally experienced as Director of NSA and CIA. 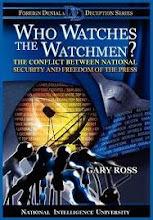 I only wish I had access to this fully developed intellectual framework and the courses of action it suggests while still in government."